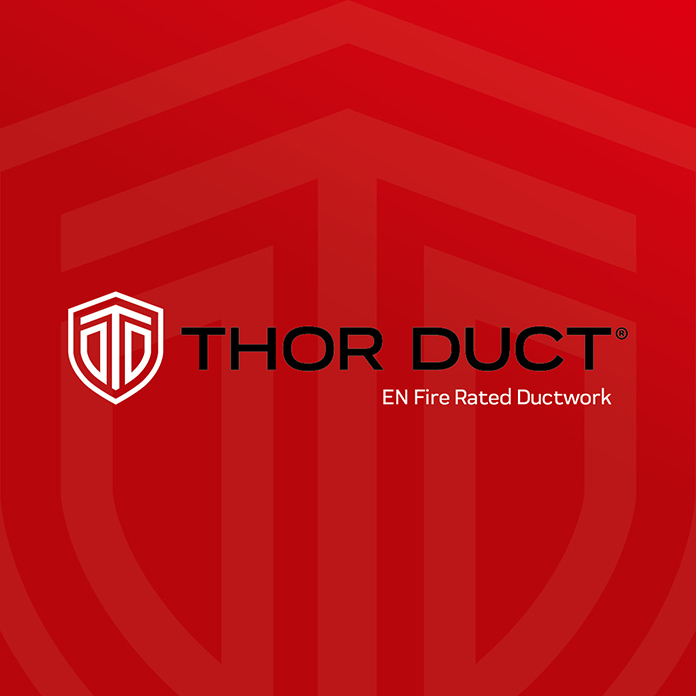 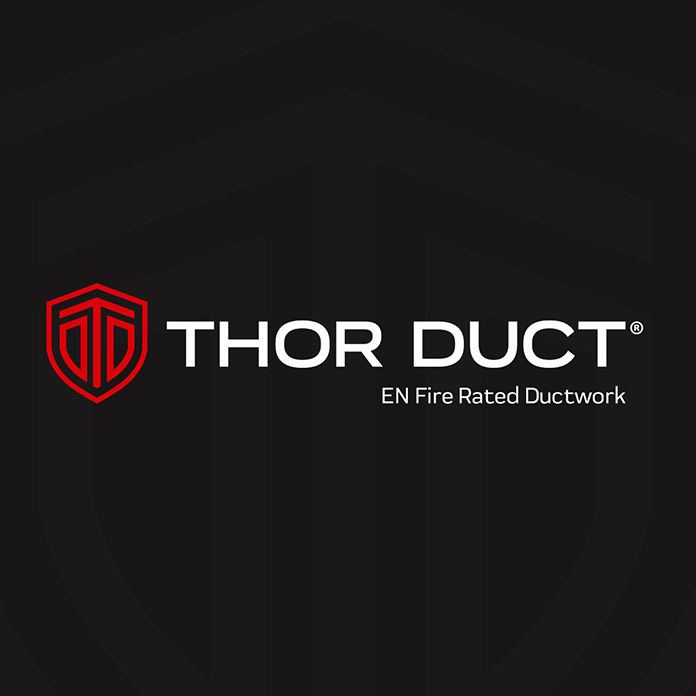 Share the post "Thor Duct"
Thor Duct is a fire ductwork system that helps protect lives when part of a fire safety strategy. 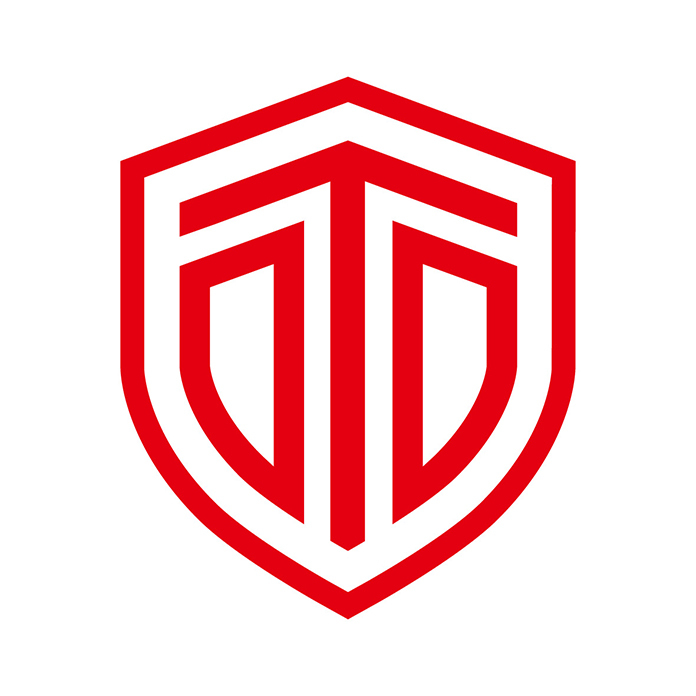 Manufactured in Dublin, Ireland, the client wanted a logo and branding to command confidence, leadership and expertise within the construction sector. 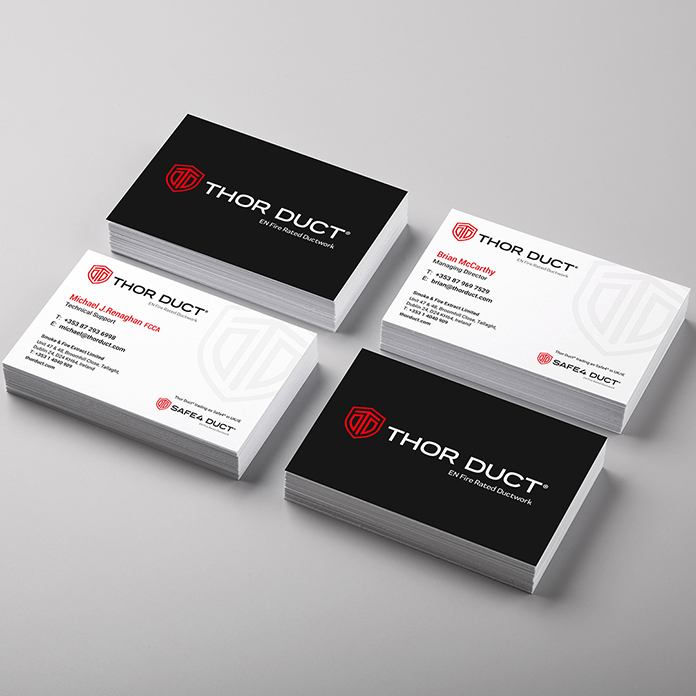 A shield logo was designed incorporating the Thor Duct letters and a colour palette of black and red was chosen. 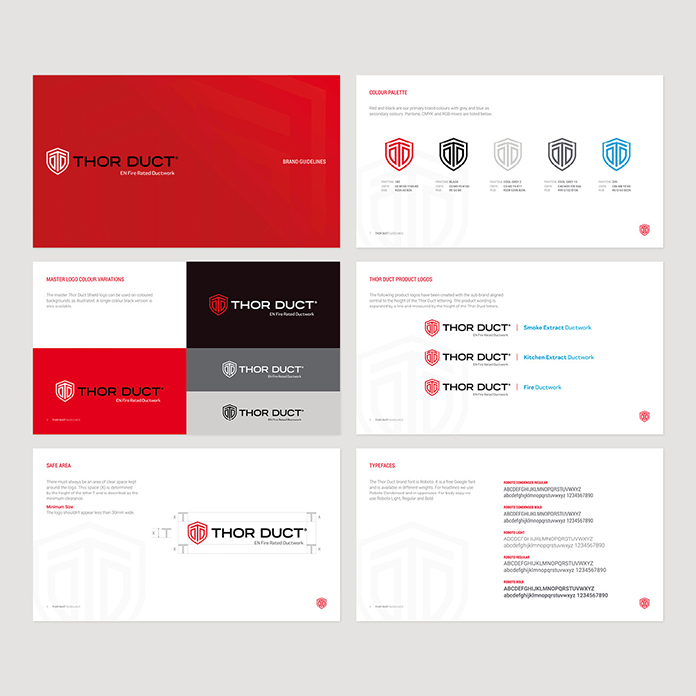 A digital logo set, guidelines and stationery were produced by Edmundson Design in collaboration with Heidi Jermyn who created the new Thor Duct website.